Love these sticks. 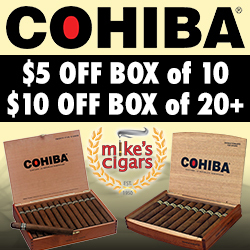 I get them from CigarsofHabanos, and they are now $118 for 10 with free shipping. I have no problem paying a few bucks extra to know they will be legit. Never had any problems w COH.